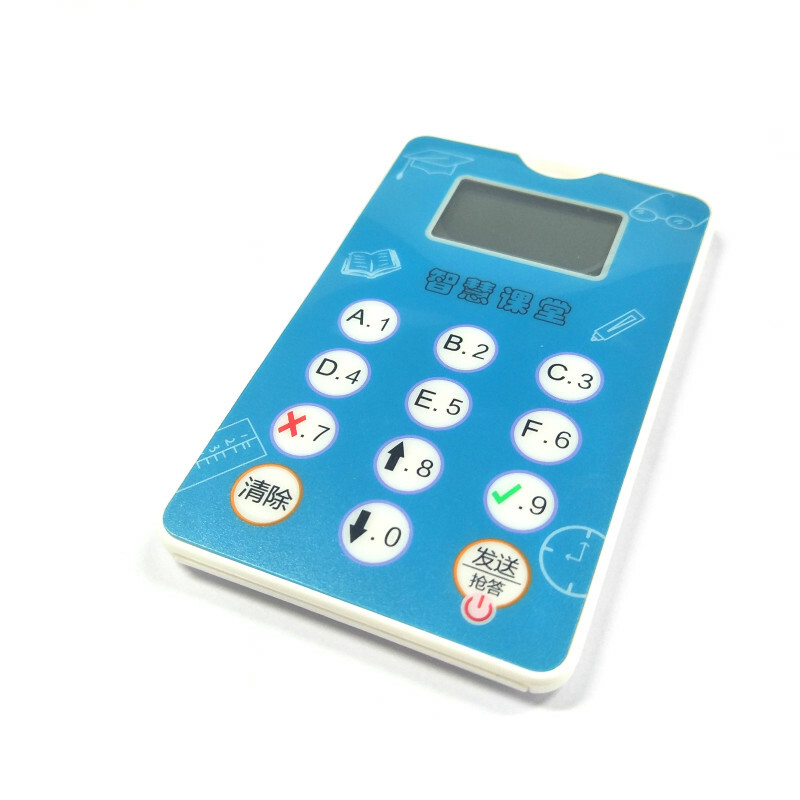 2.4GHz active vote clicker for classroom response system and interactive system, help to improve classroom participation and student motivation. 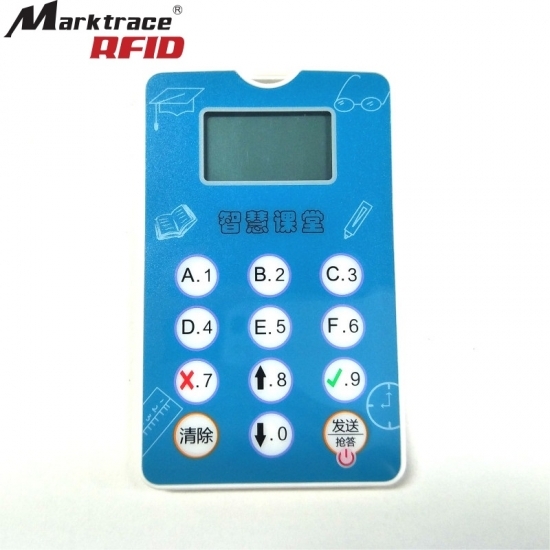 Also can be used for classroom attendance, conference room voting. 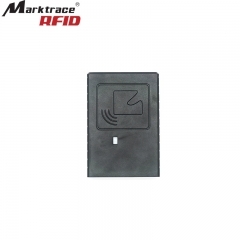 2.4Ghz long distance rfid reader: MR3104E is directional integrated reader, durable long range rfid reader,and it is dustproof and waterproof, suitable for outdoor environment. 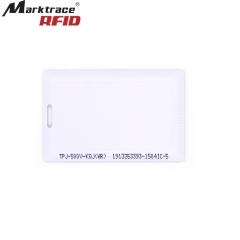 2.4GHz Active RFID tags: 2.4GHz students cards are designed for students security attendance, assets inventory, vehicle tracking and livestock outdoors tracking. 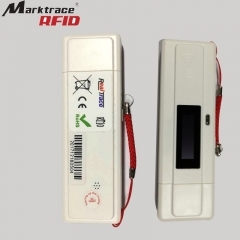 It is dual frequency card with 2.4GHz and 13.56MHz, used for auto-attendance recording and payment, respectively. 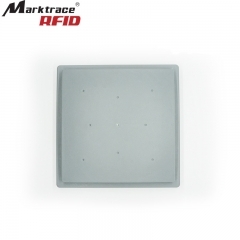 Omni-directional rfid reader are widely used for people tracking and assets inventory, such as laptops, equipment. Max reading range is 80m radius. 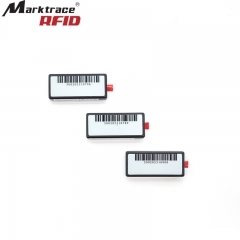 Active RFID Tags: 2.4GHz assets tags are widely used for assets inventory and management, such as laptops, equipment. 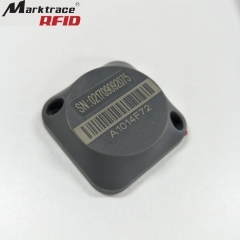 2.4GHz vehicle tags are widely used for vehicle tracking and other moving assets tracking outdoors. 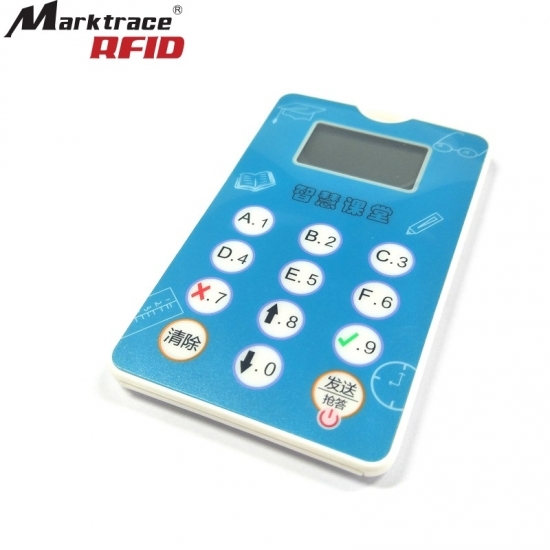 Based on RFID and network technology, the RFID Pet Identification Management System uses a pet tag as a ID certification to fundamentally solve the problem of pet loss and supervision. 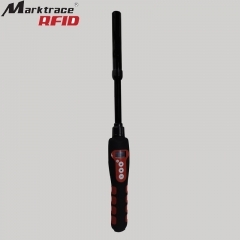 2.4Ghz Active RFID Long Distance Reader: MR7901P is integrated reader, built-in 4 antennas (2 antennas optional) and can identify the direction of the tags. 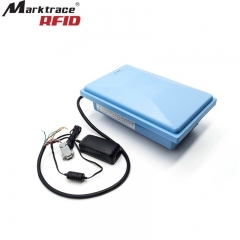 It is designed for vehicle tracking and other fast-moving items. 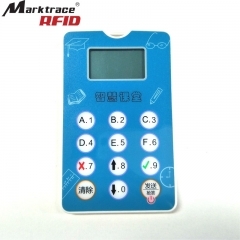 Based on RFID and network technology, the RFID Pet Identification Management System uses a pet tag as a ID certification to fundamentally solve the problem of pet loss, abandonment and supervision. 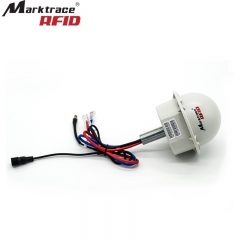 Middle range UHF integrated readers usually used for access control system. 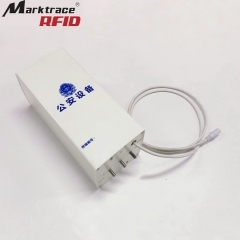 Short range UHF integrated readers are widely used for production line management and writing tags.